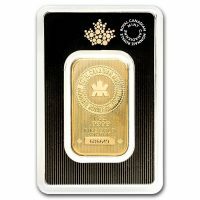 Canada’s most universal symbol, 2018’s Gold Canadian Maple Leaf 1 oz Coin is an essential of any bullion collection. 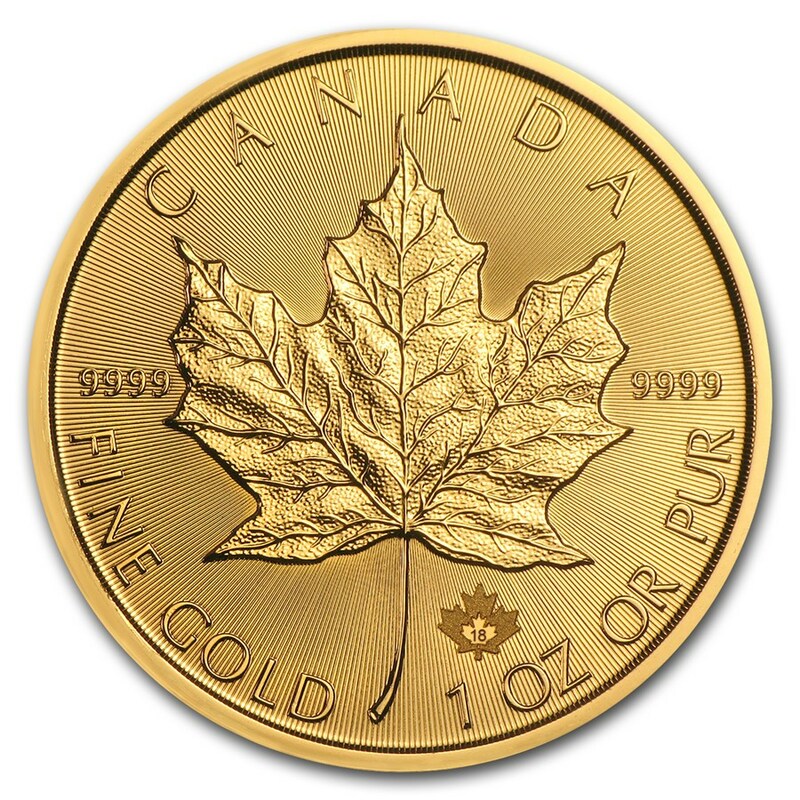 Issued by the Canadian Government every year since 1979, collectors the world over seek out this coin as a classic gold bullion coin that never loses its appeal. 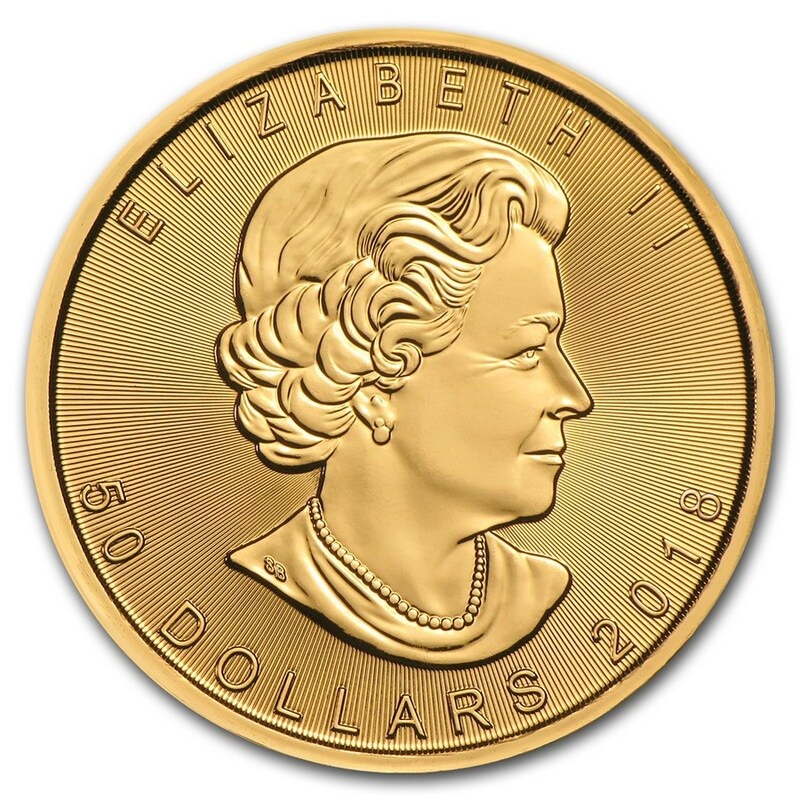 With the highly detailed gold leaf on the reverse, which is set against a beautiful radial line pattern, the obverse is graced by a contemporary image of Elizabeth II. 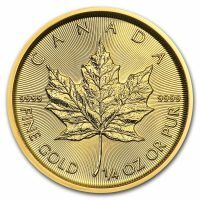 Be the first to review “1 oz 2019 Gold Canadian Maple Leaf Coin” Click here to cancel reply.